Home clocks are one of the most basic and essential parts of home decor that top up personality to your home and reveals your style. Since the wall clocks are frequently seen by us every day, it is very vital to select an excellent wall clock, and the placement of the home decor clock should be arranged according to the theme or the color scheme of that room, taking the room ambiance into consideration as well. At Kilimall, there are many varieties of decorative home clocks with distinctive contemporary and traditional designs available on board that will give your home style and elegance and add charm to your interiors. When it comes to unique clock décor, you will find a wide variety of options that would be suited in any room of your home, even the kid's room. Kilimall’s home decor clocks are manufactured with metal as well wood and are available in many varieties like grandfather's clocks, mantel clocks, wall clocks, etc. They give your home a unique signature style statement and therefore is aptly considered as a necessary decorative item and the center piece of attraction on the living room wall. Contemporary wall clocks offer some designs, colors, styles, and shapes incorporated with advanced technology. You can opt for a variety of shapes like round, oval, square, and rectangular, depending on the free space available in your room and the color of your wall. Also, there is a wide variety of exciting design available in home decor clocks that can make each room of your home like the dining room, living room, kitchen and office stylish, appealing and pleasing. If you have an empty wall at home and you are struggling to find a suitable ornamental wall covering, then a wall clock is definitely an option for you to think about. They are much cheaper than purchasing a wall painting, and they can be just as impressive as artwork. In fact, many wall clocks are designed to be an alternative to wall art. One of the many popular materials used to create a stunning clock on the wall is wrought iron. They can be molded to create a number of unique designs with the timepiece the center of attention. If you have an empty wall at home and you are struggling to find a suitable ornamental wall covering, then a wall clock from Kilimall is definitely an option for you to think about. They are much cheaper than purchasing a wall painting, and they can be just as impressive as artwork. In fact, many wall clocks are designed to be an alternative to wall art. One of the many popular materials used to create a stunning clock on the wall is wrought iron. They can be molded to create a number of unique designs with the timepiece the center of attention. You can easily put these clocks on any wall within the home. They are popular in the lounge, kitchen area and bedroom. 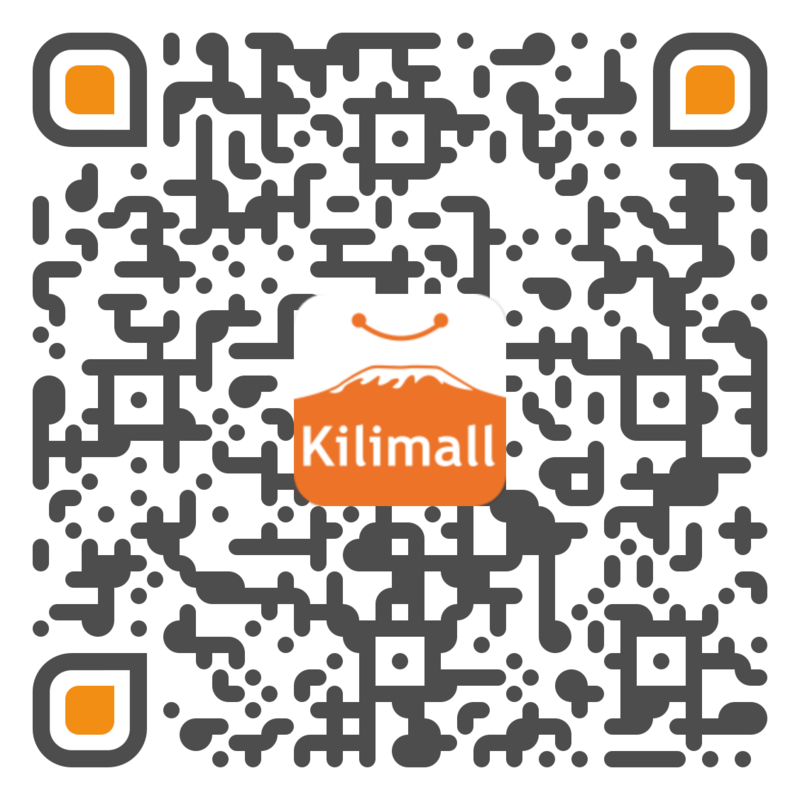 Purchase your clock, and you got it home safely courtesy of Kilimall delivery team. Found the perfect spot and hung it on your wall today. Have it set, and can sit back and enjoy the soft ticking of your chiming clock and the melodious chimes as it strikes the hours. Enjoy it for many years to come.